Final Fantasy developers Square Enix announced that Final Fantasy 15 will be launched on September 30, 3016. Final Fantasy XV was introduced in 20016 as Final Fantasy Versus XIII but it had to go through some troubled development. 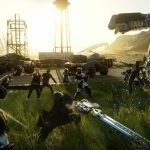 The last installment of a legendary game, Final Fantasy 15, will be available on Xbox One and PlayStation 4 and it is still not clear if we will see the game in PC. 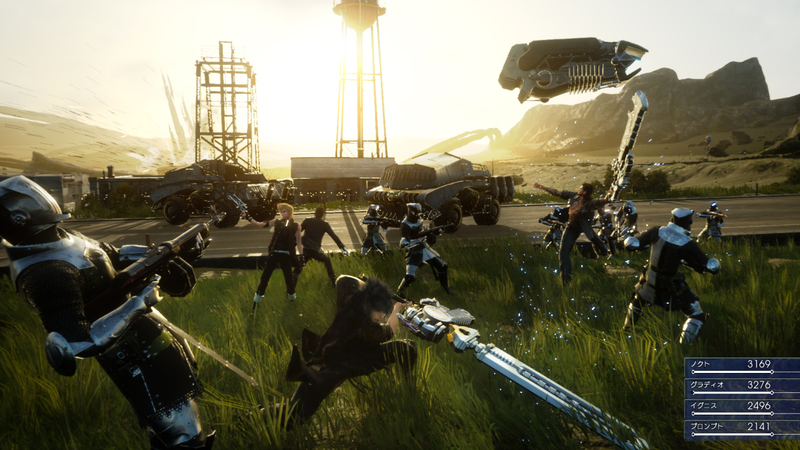 Official release date was announced during the Uncovered: Final Fantasy XV event. It took place in Los Angeles. Have something to add? Don’t hesitate – do it in our comments section!